Do you ever find yourself with too little time to complete all of the things you want to accomplish? Do your tasks pile up one after another while you struggle to meet deadlines? Do you find yourself frequently misplacing or losing things? It is no secret that time is a precious commodity in this day and age. Life can be pretty hectic when you have a lot of pressing priorities, especially as a student. Managing your time can be overwhelming – it’s not any easy feat to juggle school, work and extracurricular activities on top of trying to make time for family, friends, and a social life. While the struggle is real when it comes to balancing all of your priorities as a student, it definitely helps to keep organized. 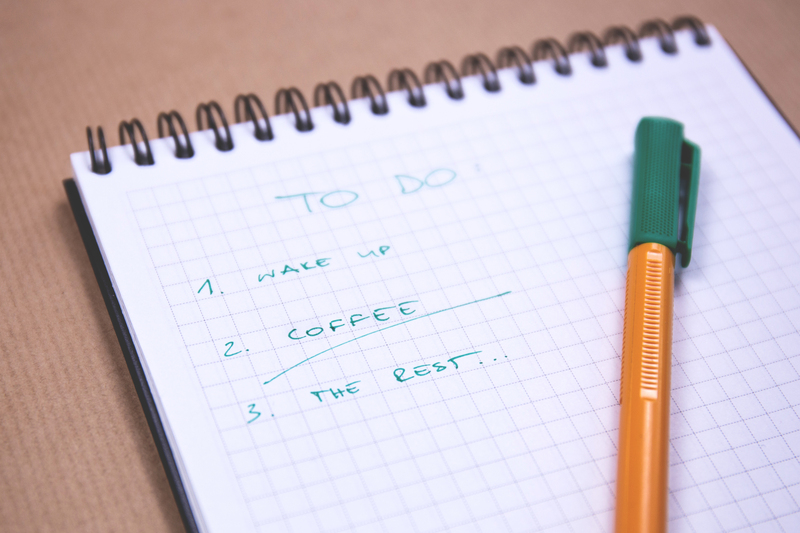 If planning and organizational skills are not your strong suit, take a look at these 5 tips to help you out! Whether on post-it notes, in a journal, or your agenda, make a habit of writing down everything that you need to do– don’t just rely on your memory. While you may be able to remember things in the short-term, priorities such as tests you need to study for, assignments you need to finish, or birthday parties you need to attend can start piling over the long run, and your tendency to forget will increase. Make note of everything you want to accomplish during the week and revisit them every once in a while to ensure you’re on track. Additionally, it’s a good idea to write all of your final due dates for exams and assignments in your calendar at the start of the semester. Work backwards from the deadline and insert reminders into your calendar at regular intervals so that you can plan your study time accordingly! 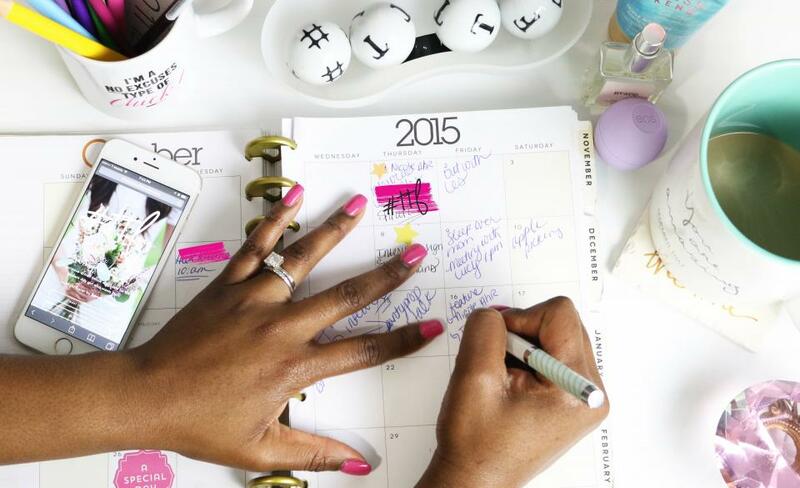 One of the best investments you’ll ever make as a student is buying a planner or calendar. This $5 item will help you create schedules based on your priorities and deadlines. If you’re more tech savvy, you can also use a calendar or app on your phone. It all depends on what you’re comfortable with, but planning and mapping out your tasks on a calendar will allow you to see what you need to tackle at a certain point in time. Soccer practice and a dentist appointment scheduled on the same day and time? With a calendar, you can easily adjust because you’re able to see any conflicts you may have ahead of time. One of the best ways to save time (and your sanity) is to ensure that everything from files to your clothes, books, and kitchen supplies have their own designated place. While it may be a tedious task trying to label everything that you have, continuously making an effort to do so while ensuring that everything has its own spot will save you time when you need to find something in the future. You won’t have to wonder where you put your hair dryer when you’re rushing to get dressed for school in the morning or where you stashed that important document the next time your landlord needs to see it. You’ll save both time and energy in retrieving items because you’ll already know where they are! 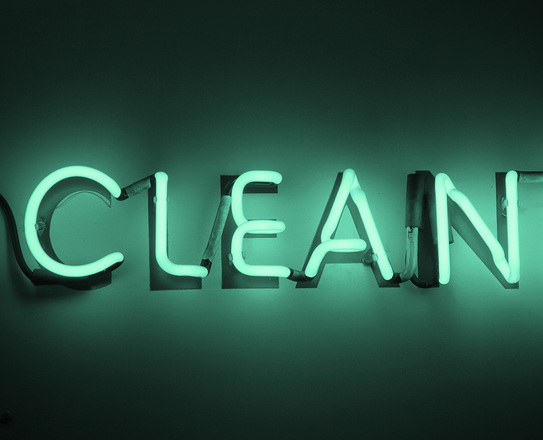 Make a habit of setting aside time every day to declutter and clean up. It doesn’t have to be a significant amount of time; just 15 to 20 minutes to tidy up after you finish working on a task like doing your homework or cooking dinner. Put away your notebooks as soon as you are done with them and put the dirty dishes in the dishwasher and turn it on pronto! Setting aside time every day to straighten up your living space will prevent things from piling up and you won’t have to do a massive clean later. It will also help you mentally, as a messy workspace or home can make you feel even more overwhelmed and stressed out. Don’t procrastinate – you’ll be thankful you did this in the long run. A simple yet significant rule of thumb is that if you haven’t used something in a year, there’s a good chance that you don’t actually need it. Having fewer things means having less clutter, so go through your belongings periodically and assess what you don’t use. Get rid of things you no longer need rather than having them collect dust on your shelf or take up space that could be put to better use. Additionally, you can try to sell some of your old books, furniture, or clothing that you no longer use or enjoy. Hey, think of it as a way to pay for that $5 agenda! Find more student and new graduate advice on school, careers, and more on the TalentEgg Incubator!